Cockroaches (left–right): American, Oriental, German and brownbanded (Photo by Jim Kalisch, UNL Dept. of Entomology). Cockroaches are one of the most recognized and unwanted home invaders. They are oval shaped with long, thread-like antennae and running legs. Speaking of running? Why do cockroaches run when you turn on the lights? Here’s what Extension Educator Jody Green tells us: Cockroaches are thigmotatic, meaning they prefer to hide in tight places. They prefer darkness, hiding and breeding in cracks and crevices. Cockroaches are omnivorous and feed on organic waste such as food scraps, starches, pet food and garbage. Cockroaches transfer bacteria that cause infections including salmonellosis and gastroenteritis. Their saliva, exoskeleton and feces are responsible for childhood allergies and can trigger asthma. 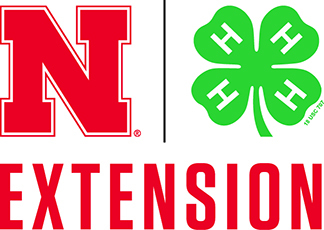 This article also appeared in the 2018 November/December issue of the free NEBLINE newsletter for much more from Nebraska Extension in Lancaster County. Visit http://lancaster.unl.edu/nebline.